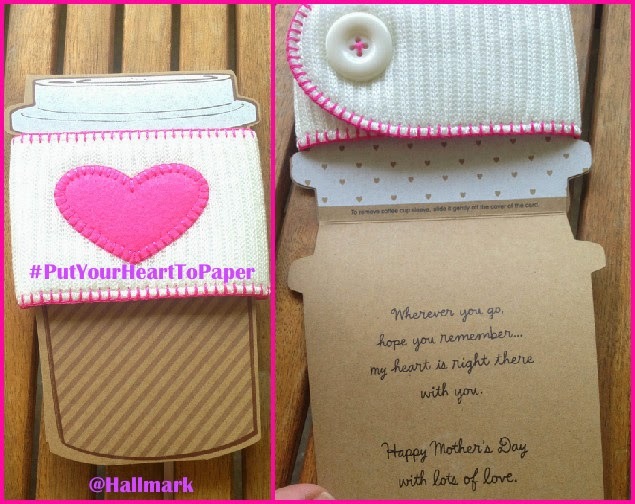 *I've partnered with Hallmark to start a conversation about honoring the amazing mothers in your life. The following story, opinions and amazing women I talk about, are all my own! Since becoming a mother, Mother's Day has taken on an entirely new meaning. In fact, 'mothering' in general has taken on a new meaning. My mother, a loving, generous mother of three, made being a parent look so effortless. She always had a smile, was always there for us, and did her best to provide the love, support and things we needed. Being that I have a hard time being a super-mom to one little toddler, it blows my mind to think how in the world she did it for three children! 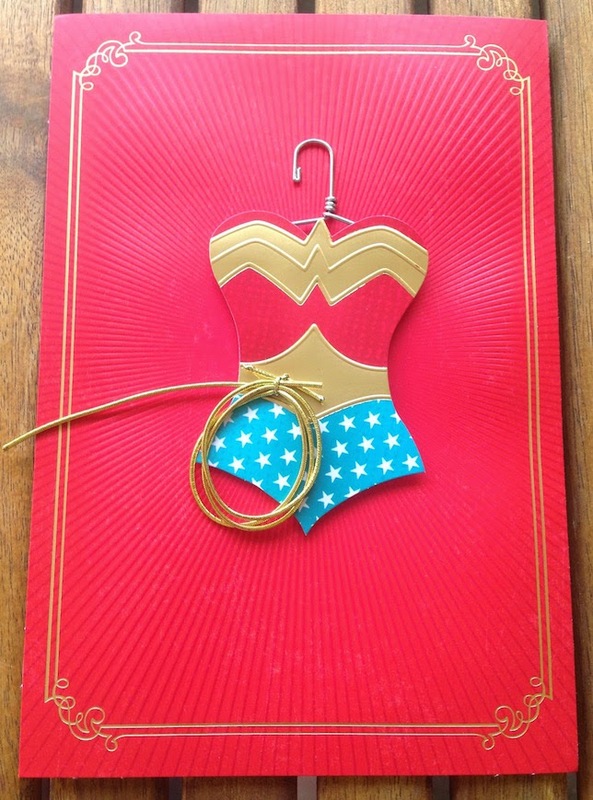 My mom is a super-mom. But Mother's Day is not only about my own mother, it's about all of the beautiful and strong motherly figures I've had in my life. The women who helped shape me into who I am. God knows, it must have taken a village to raise ME! Every Mother's Day, I make it a point to reach out to the many very special mothers in my life, because without them, I would be lost. Mrs. Dearing, my freshman English teacher, who helped me foster a love of reading the classics. To this day, 'Great Expectations' is still one of my very favorite books. Thank you, Mrs. Dearing, I would not be the writer I am today without you. I will forever be grateful for your nurturing. My Aunt Diane. She's not really my mom's sister, but she might as well be. She has been my second mother since I popped out of my mom. She has supported, encouraged and loved me unconditionally, all the days of my life. Thank you, Aunt Diane, I love you more than words. My Bestie, Jan, an AMAZING mother of two and the rock that I throw myself across for help and support to get through the tough parenting moments. She is the shoulder I cry on when I throw pity parties. She never fails to give me the strength and encouragement I need, when I need it most. Thank you, Jan, you truly are my soul sister. My grandmother. She and I were like two twin peas in a pod. We were May babies and Taurus though and through. (She the fourth, me the ninth). Even though she left this world four years ago, I still find myself talking to her nearly every day. And without a doubt, I will be saying a little prayer to her on Mother's Day, telling her I hope she is as happy in Heaven, as she made me here on Earth. I'm eternally grateful to all of the strong, loving and nurturing women in my life. All, in one way or another, were mothers to me. 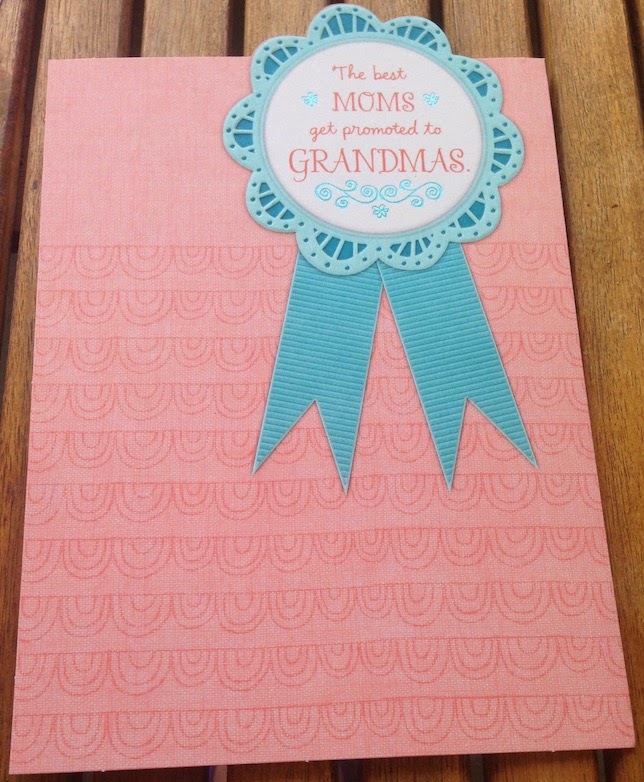 I'll be sending a special card to each of the amazing mothers, and soon-to-be mothers in my life, letting them know just how special they are to me, and what amazing role models and mothers they are. 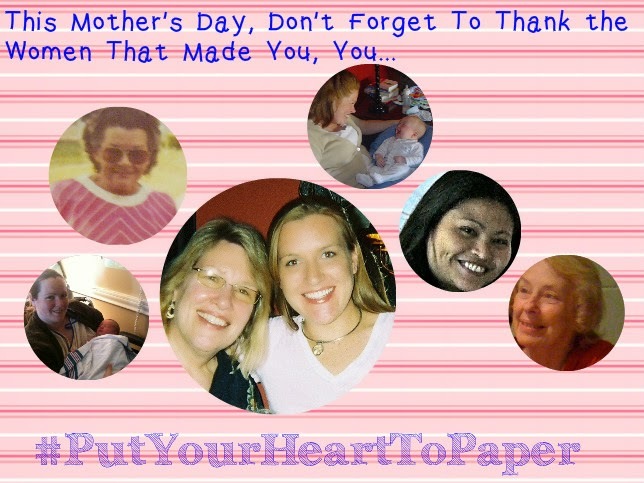 This Mother's Day, I cannot recommend enough that you put your heart to paper to honor the great mothers in your life too. 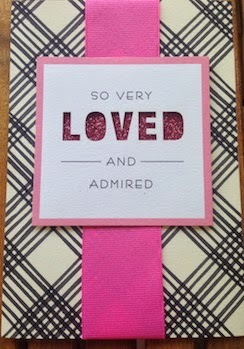 Head to Hallmark and find the card that says what you feel, add your personal note of love and gratitude, and send it. 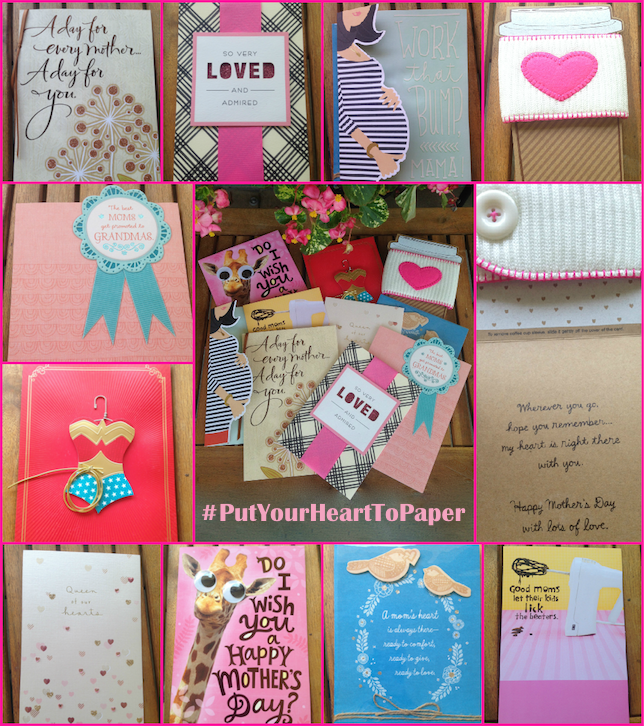 To find a Hallmark store or retailer near you, click here. Or, for updates, specials and reminders that important holidays are coming (Yes, Please! ), go social with Hallmark: Facebook-Twitter-Instagram-Pinterest. Who are you honoring this Mother's Day?